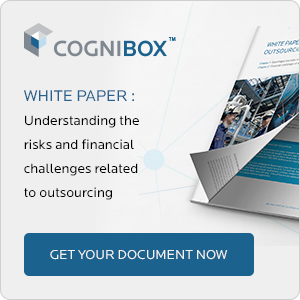 Cognibox will help you search for information on your suppliers of goods and services, using a single, easy process, enabling you to do business with the top-performing subcontractors and suppliers and greatly reducing the risks associated with subcontractor management. Cognibox will enable you to achieve significant savings through a single process of consolidated, updated information in terms of the financial, health and safety, environmental, sustainable development and regulatory compliance aspects for all your suppliers of goods and services..
SIM is able to take on the provision and creation of training related to subcontractor management. From content creation to production and training delivery, SIM offers you a solution adapted to your needs, up to and including turnkey service. SIM offers an audit service to validate in the field the information provided by good and services suppliers related to health and safety requirements, respect for environmental standards, production capacity, etc., and their compliance with contractor requirements. SIM offers contractors an outsourcing service for the qualification and validation of their subcontractor records. SIM makes it possible for you to tailor the qualification process to the needs of your business.